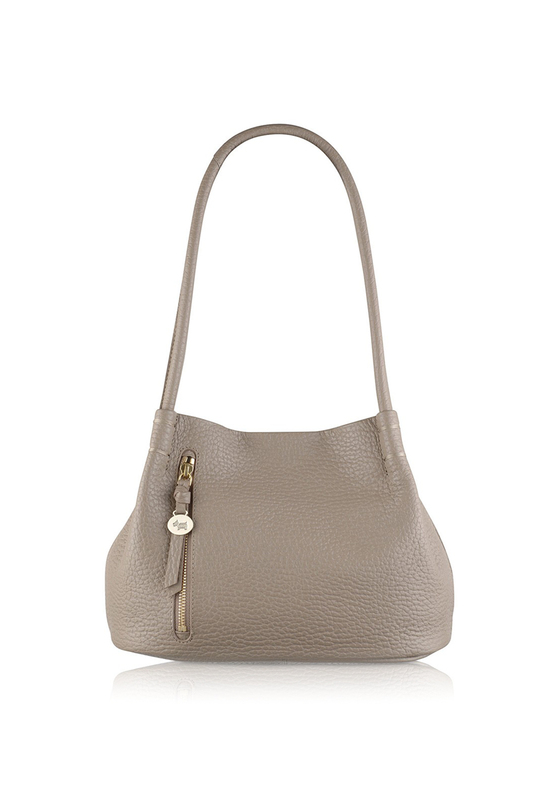 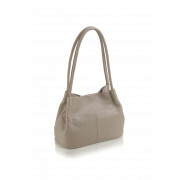 Treat yourself or a loved one to this Radley Shoulder bag this season. 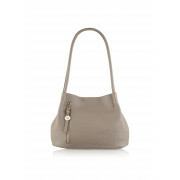 This bag is simple but stunning, with thick soft leather straps that match the bag itself it will sit comfortably on your shoulder. 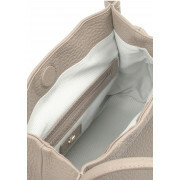 The bag has a roomy interior with pockets and pouches for media devices as well as a chunky gold zip at the front if the bag with the traditional dog tag.